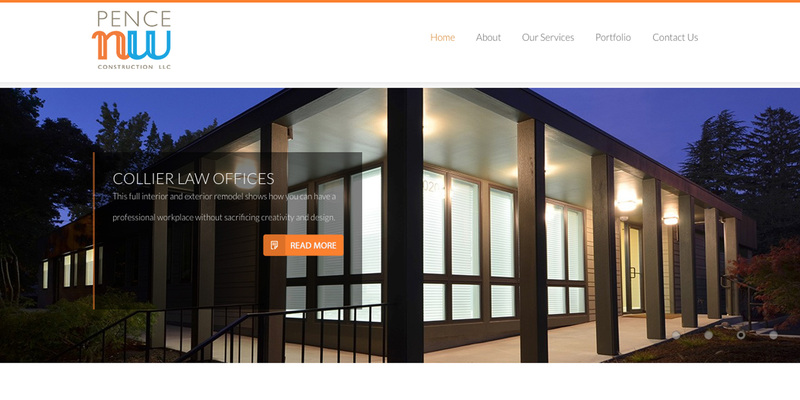 Pence NW is a commercial construction company that focuses on small to medium sized projects. 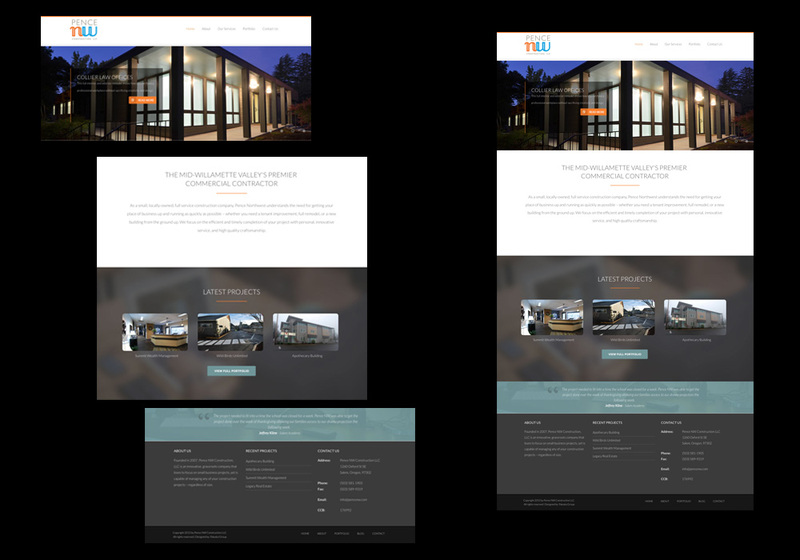 They pride themselves on clean and modern construction projects and wanted a website that reflected that. 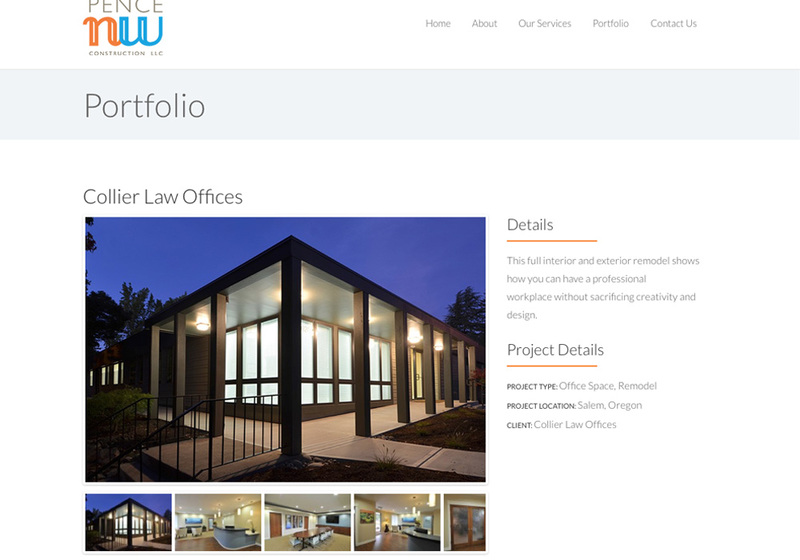 We took that and added a portfolio section that allows them to highlight their work. 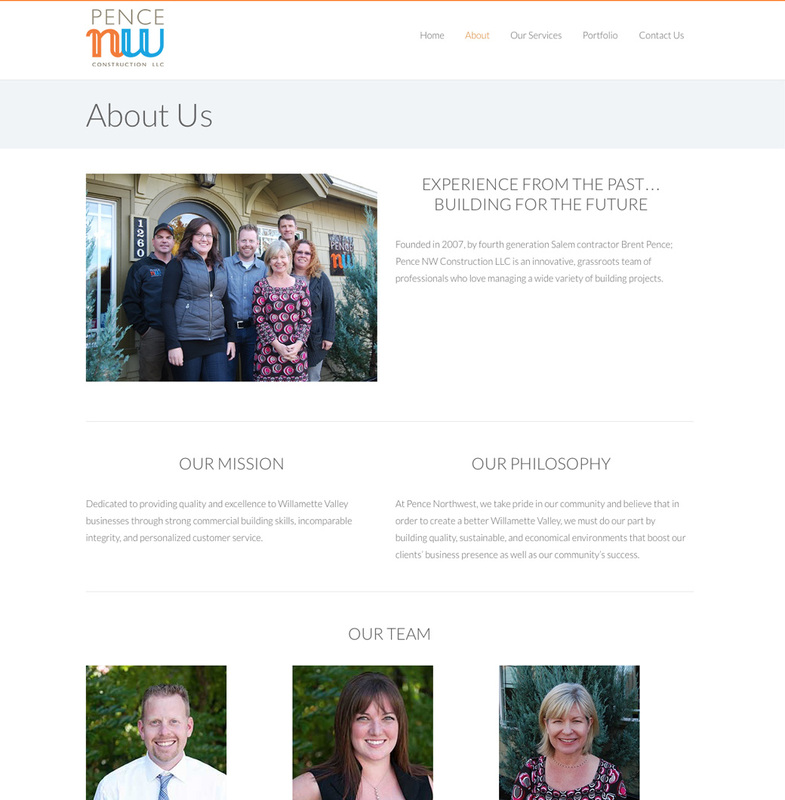 Pence NW wanted a clean and simple website. They didn’t need or want a lot of verbiage on the pages, but rather wanted to show off their projects. 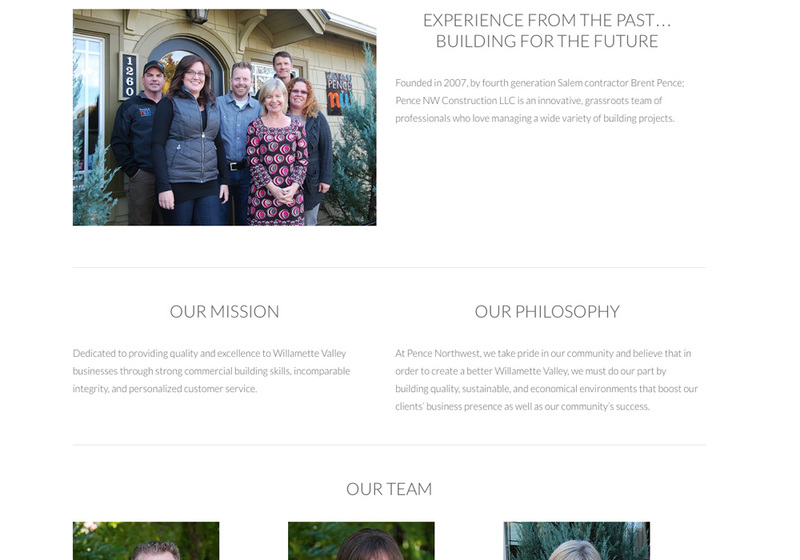 So what we did is really focused on that area and created a custom content system that allows them to update their site on their own with the details about the projects without us. 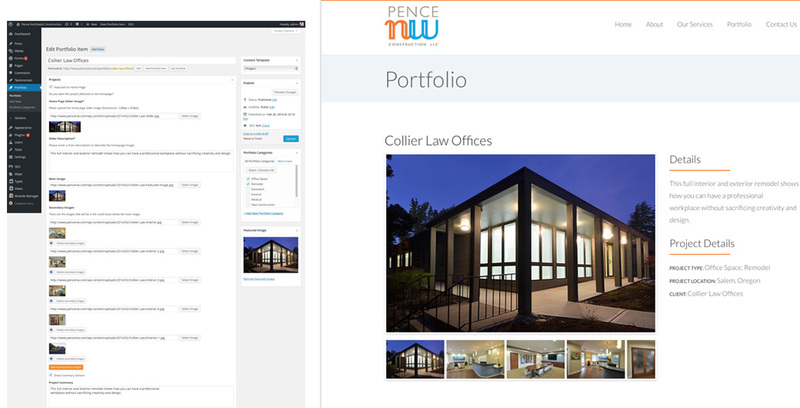 The main focus on the website was to show the projects that Pence NW has completed. 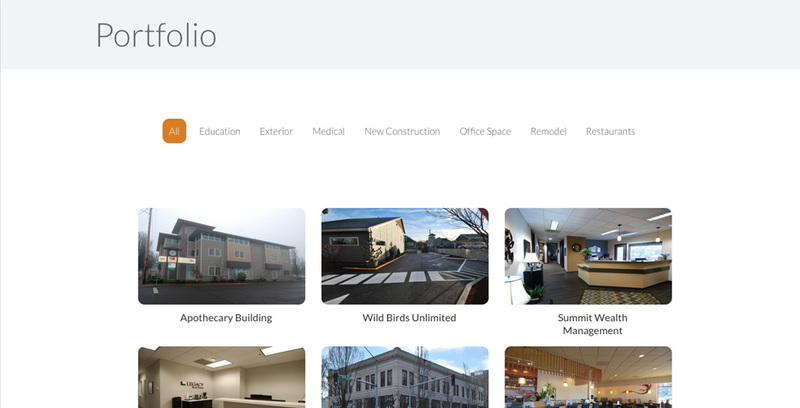 We create a custom portfolio management system that allows them to create portfolio pieces that contain information about the project, images, and categories with ease and simplicity. 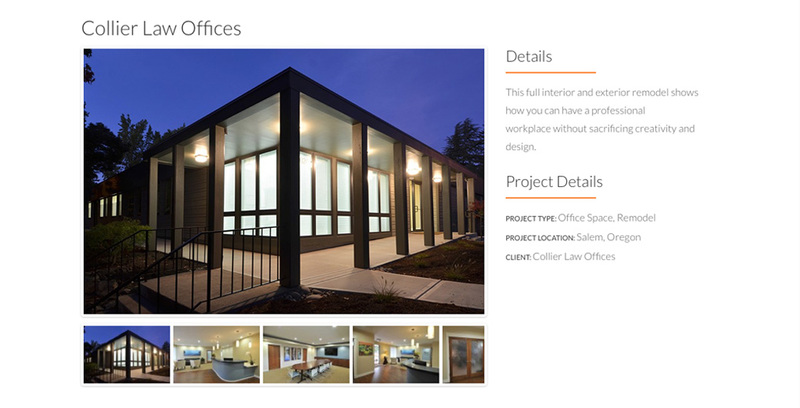 Pence NW completes many beautiful jobs each year and being able to show them off was critical. 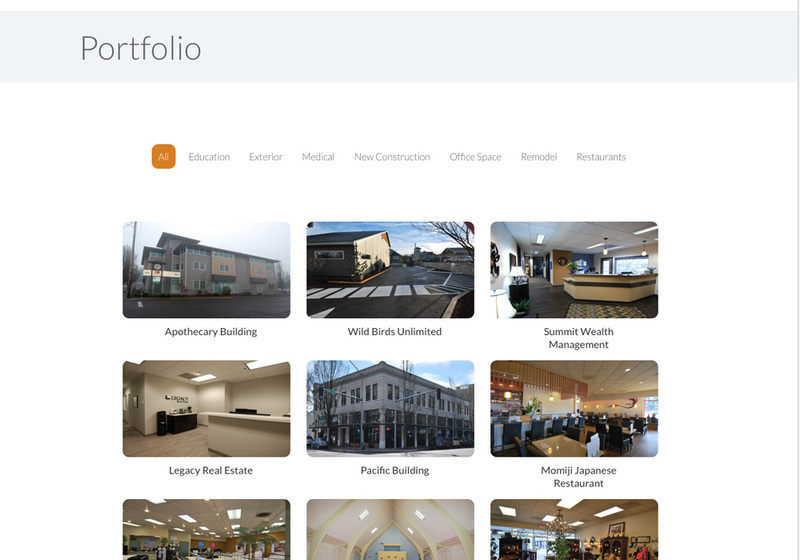 We create a grid that pulls in the custom portfolio entries and also allows for filtering when the visitor wants to see certain types of projects.